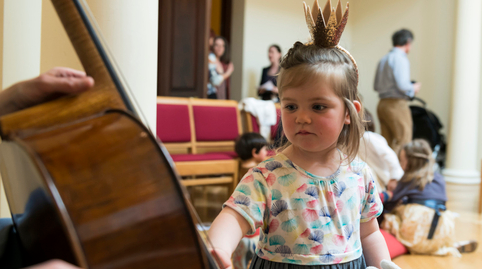 Bach to Baby is thrilled to return to The Queen's Gallery, Buckingham Palace in 2019 for a series of exclusive family concerts. 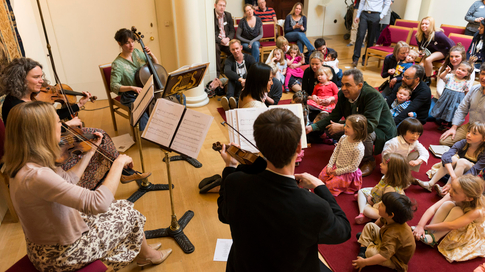 Come and experience the intimate setting of the Redgrave Room for specially designed programmes of music for babies, toddlers, children and you. 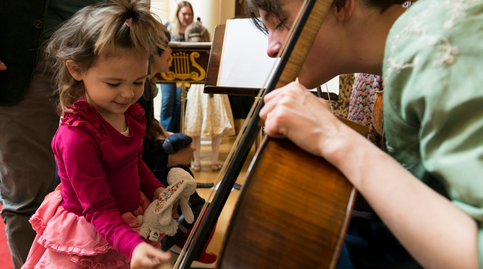 Your ticket to these events will also permit entry to the exhibitions at The Queen's Gallery on the day of the concert. 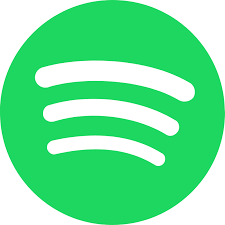 Sign up to our eupdates now to receive exclusive information about the concert dates, and more importantly, when the tickets will be released! Regular Bach to Baby e-tickets WILL NOT be valid. The tickets are only bookable online through the Royal Collection Trust website. You can buy a minimum of 1 adult and 1 child per transaction. You can buy a maximum of 2 adults and 2 children per transaction. Admission to this concert allows you and your children free entry to the exhibition, Leonardo da Vinci: A Life in Drawing in addition to attending the concert. 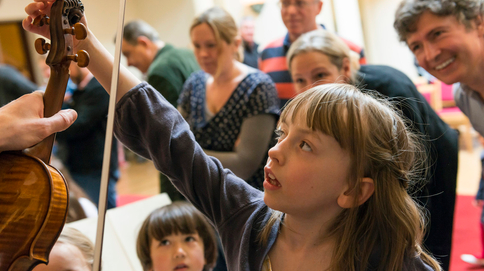 Use the Family Activity Bags as you explore the exhibitions and finish with a visit to the Millar Learning Room. Doors open at 10.00am. Concert lasts for about 40 minutes. 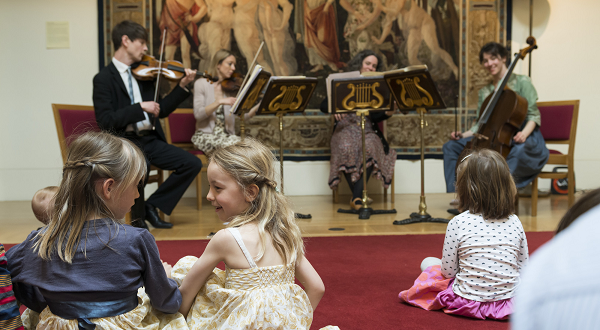 Admission to this concert allows you and your children free entry to the exhibition, George IV: Art & Spectacle, in addition to attending the concert. Use the Family Activity Bags as you explore the exhibitions and finish with a visit to the Millar Learning Room. Public transport: Closest stations are Green Park and St. James's Park. Accessibility: You are advised to leave your buggy at home as there is limited buggy storage. Toilets and baby-care facilities are available. The Queen's Gallery is a public art gallery at Buckingham Palace, home of the British monarch, in London. It exhibits works of art from the Royal Collection on a rotating basis; about 450 works are on display at any one time. The gallery is at the west front of the Palace, on the site of a chapel bombed during the Second World War, and first opened in 1962. Over the following 37 years it received 5 million visitors, until it was closed in 1999-2002 for extension work carried out by John Simpson. 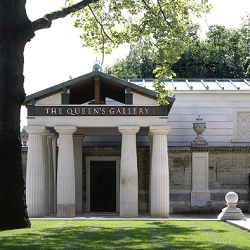 On 21 May 2002, the gallery was reopened by Elizabeth II to coincide with her Golden Jubilee. The extension added the current Doric entrance portico and several new rooms, more than tripling the size of the building. It is open to the public for much of the year.